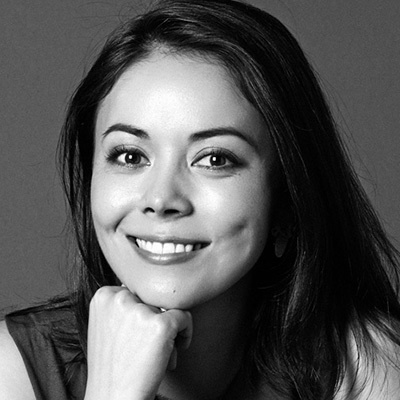 Sarah Miyazawa LaFleur, Founder & CEO. Before founding MM.LaFleur, Sarah worked in the luxury goods group of Starwood Capital in New York and Paris. Prior to that, she was a management consultant at Bain & Co. and TechnoServe, where she advised consumer packaged goods and financial services companies as well as agribusinesses. She graduated from Harvard and sits on the junior board of the International Rescue Committee. MM.LaFleur is named after her mother, whom she calls her biggest inspiration.